Welcome to Window Works Studio. 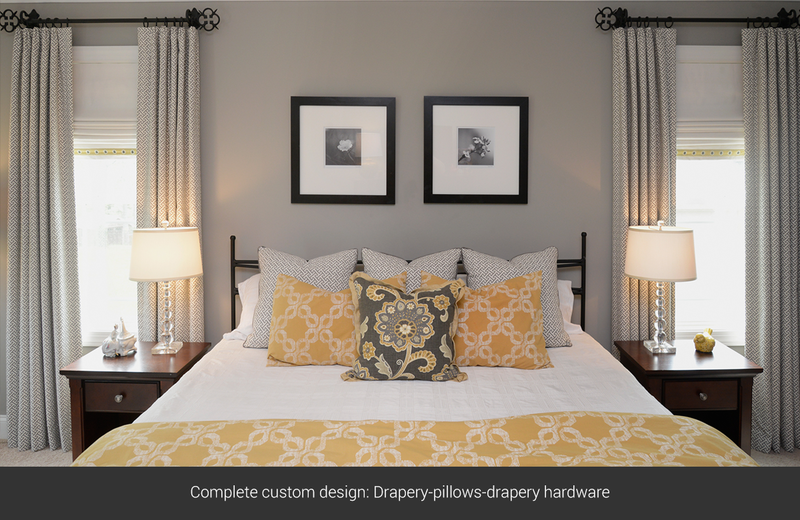 We look forward to helping you make your house the home of your dreams – a place that energizes and inspires you! 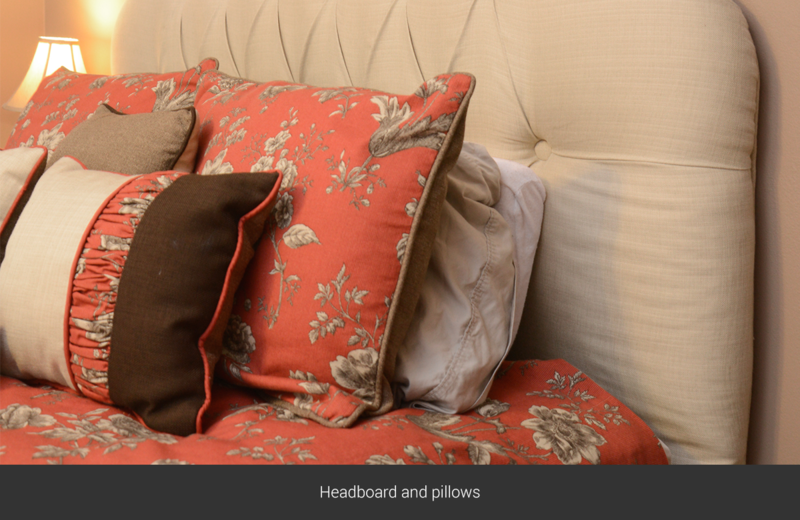 Window Works Studio is your complete source for custom window treatments AND soft furnishings. 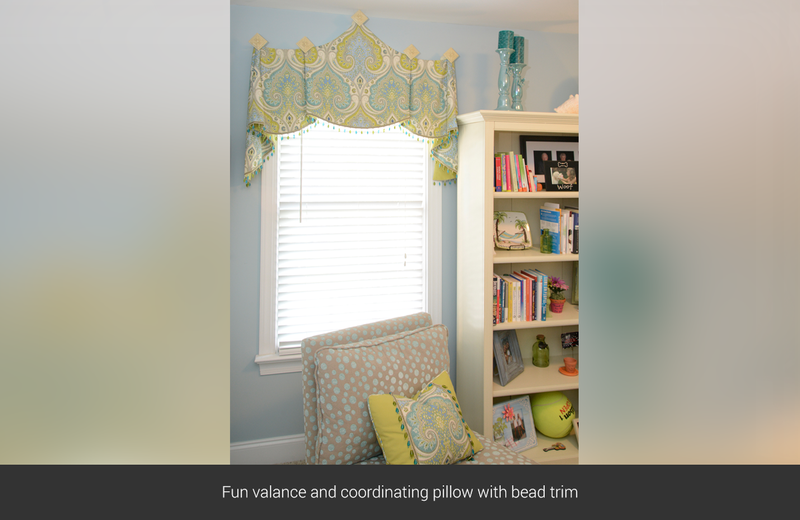 Whether you need drapery, valances, pillows, bedding, cushions or upholstery, Window Works Studio can help. 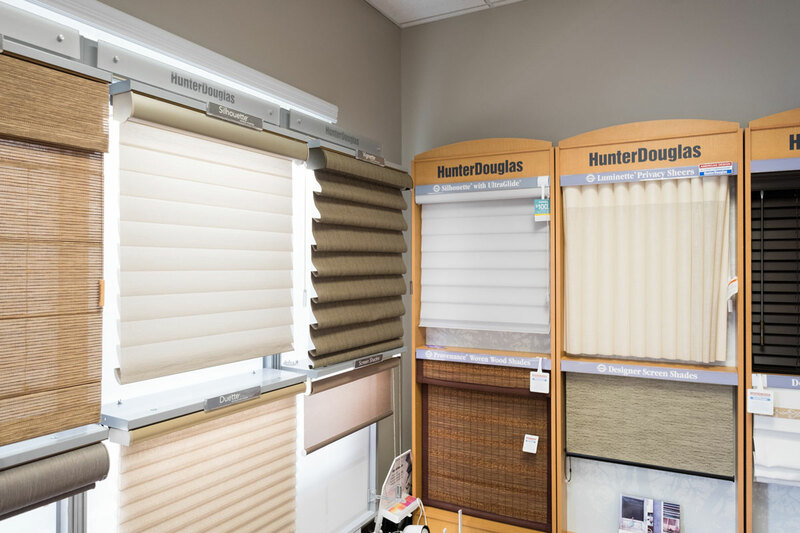 Because we are a Hunter Douglas Showcase Dealer we can offer high quality, beautiful, and functional blinds, shades, and shutters to complement your custom “soft” window treatments. 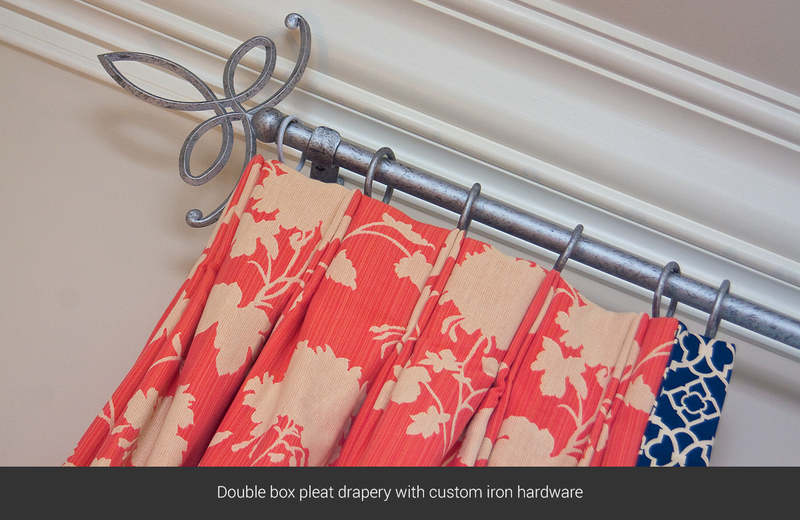 Our large selection of fabric, trim, and hardware resources allow us to create beautiful designs that complement each client’s home and style. 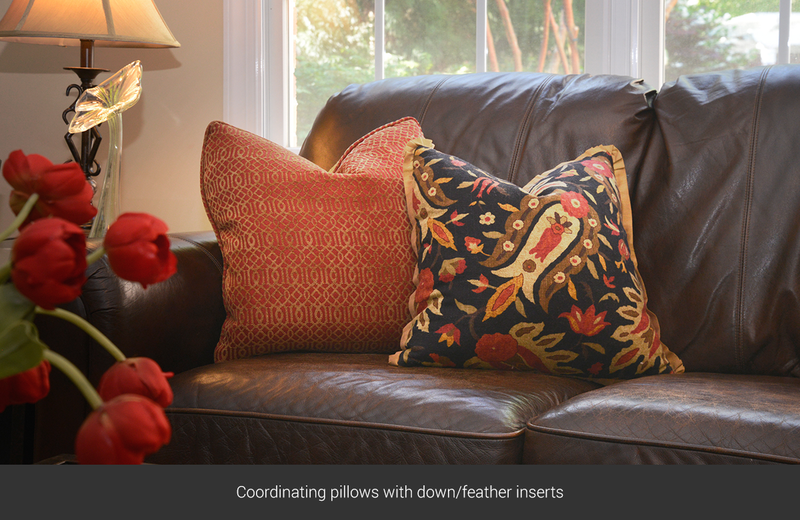 Our talented team of professional decorators, seamstresses, and installers work closely together to bring these designs to life. 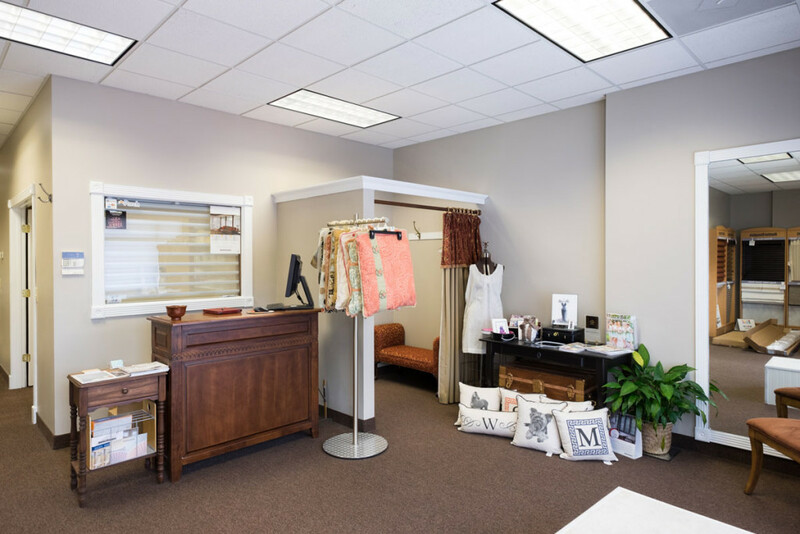 Our studio, unlike most others, has an in-house workroom that allows us to produce high quality products in an efficient timeframe. 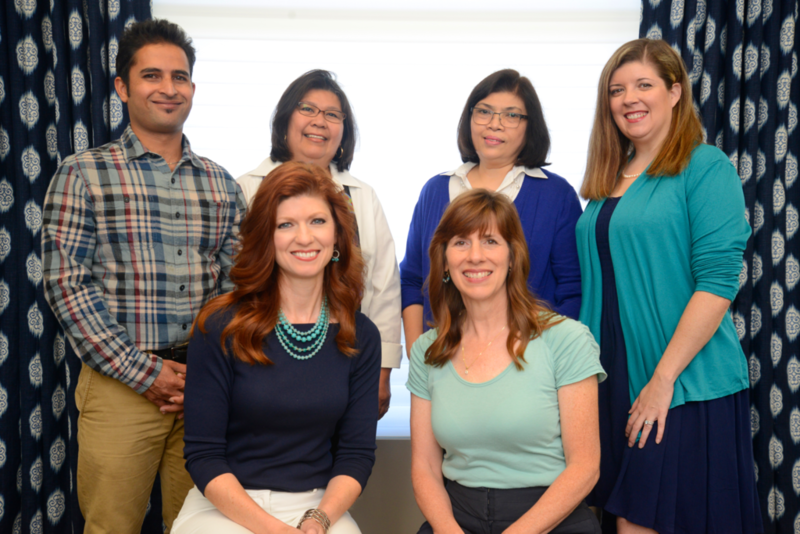 The caring, and creative team at Window Works Studio is dedicated to using their skills, knowledge, resources, and experience to move clients along the path of home transformation. We take pride in operating under a set of clear values and expectations. This ensures that we provide high quality products and services, and a pleasurable experience for our clients. Works graciously and enjoys life! Click below to learn more about who we are and the services we have to offer.